We will open today at 2. Vapez is closing today at 5 and will be closed tomorrow for Easter. 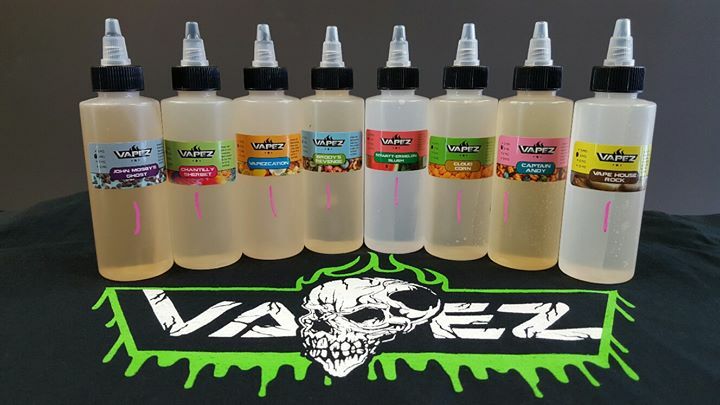 SOUR GREEN APPLE & SKITTLES back in stock. We are closing at 3 today. Vapez is closing today at 1 due to weather. Our Power is still out, Dominion told us it will be fixed tonight. 83 results, Page 1 of 9 pages.